Can we text you to set up a time to speak? The form is processing. Please wait a few seconds. It’s tough finding that special person. Not everyone gets a storybook ending the old-fashioned way. But you’re not alone. There are other attractive, successful singles who, like you, are ready to commit and start a life with someone. That’s where we come in. We help people connect — because when the connection is right, the magic happens all on its own. So give us a shot. Our personalized process is tried and true — four of every five clients finding lasting love within just a year or two of hiring us. Meet other exceptional, commitment-minded singles who are invested in finding personal happiness. Expand your network to include both Carolinas – just in case your soul mate is living a few towns over. Trust in our personalized, proven process, discreet and respectful methodology and honest feedback. Expect quality over quantity, as well as tailored and focused customer service. 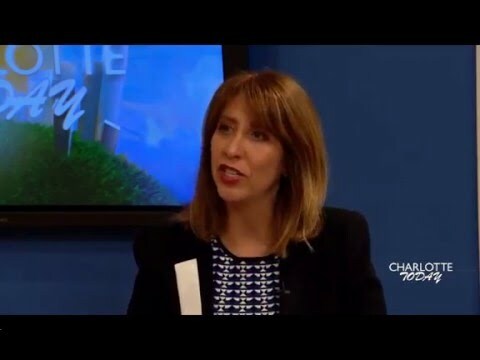 Carolinas Matchmaker: Take a chance on love! 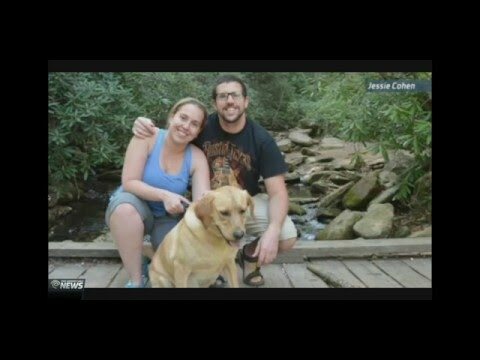 Carolinas Matchmaker featured on FOX News! "Thank you. May God bless you in your life - and in your work." "Thanks for all you do! You always bring great insight after each date, you always know the right thing to say and how to say it, and I know without a doubt that you are putting 100% into serving me as a client. You are far more than a matchmaker – you have become a valued life coach!" "I want to take a moment to thank you for the work that you do and for who you are as a person. For me, your positive energy was the first thing that struck me. You were so easy to talk with and so encouraging in my search for Mr. Right. I recall early conversations where you pushed me to stay open to all the possibilities. Instead of feeling like it was so hard to meet a man, you maintained that with an open heart and mind, the possibilities were limitless. I believe that change in my perception helped me significantly. My fiancé is someone that I could have easily overlooked and now he is the love of my life and brings me so much happiness. Thank you for believing in love and possibility!" "Laurie- your energy is infectious! Your advice was great and I'm going to look at breathing new life into my dating strategy." "First of all, let me just say, you are incredibly good at what you do. From start to finish you and your team have made me comfortable and excited and helped to alleviate any stress that comes with your typical "blind date". But above and beyond that, your genuine caring, your concern for your clients, your complete understanding of their wishes and needs is really what sets you and your organization apart from any other service, app or matchmaking site out there." "All I can say is thank you...and I'll make sure to invite you to the wedding." "I realized that even though I have an online dating profile, I've never truly delved deep into who I am, what I have to offer in a relationship, and the qualities I seek in a partner. After speaking with you, thinking about it all, and taking the time to fill out the application, I feel I have a much better idea of who I am and what I can bring to a relationship." "I believe my experiences with Laurie and her team helped build up my confidence in myself and that I had what it takes to be in a serious relationship. I am thankful for Laurie and her team and appreciate all they've done for me and my continued growth." "Laurie, you give me self esteem. It's like a pep rally. I feel great. I feel like I made a breakthrough." "Thank you so much for meeting with me today! Your insight and intuition are invaluable. I left your office motivated and excited - both of which you were able to inspire in me. Our session was truly soul food." "Laurie is truly AWESOME! So intuitive, witty, down to earth, big heart, tells it like it is, true Southern hospitality. She wants only the best for her clients and to spread the LOVE!" "Laurie, thank you for the tough love and for your honesty and directness to help me on the right path. You were my guiding light and there to prevent me from making a misinformed and careless mistake." "Thank you, Laurie, for giving me the confidence boost to try new things in the dating world!" 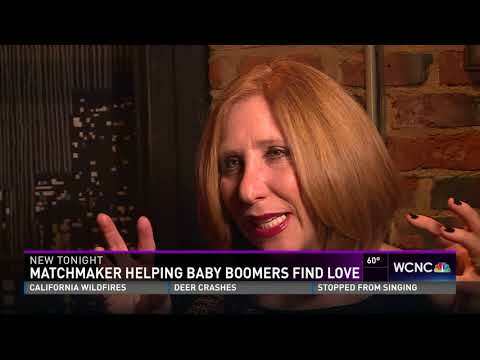 “I began working with Laurie and the Carolinas Matchmaker team earlier this year. After the standard meeting to understand my dating preferences, I began meeting some very nice women. Although the first couple of women were not a perfect fit, I was recently matched with an amazing and beautiful woman! I’m extremely happy to say that I cannot wait to see what the future holds for myself and this woman! 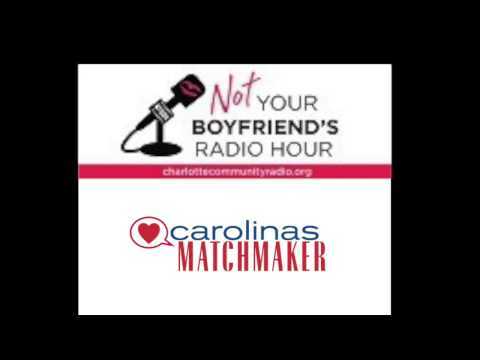 #trusttheprocess"
"Carolinas Matchmaker increased my self-confidence in online dating and in meeting my match by giving me positive feedback, hope, and confidence. The experience was worth every penny I spent." "Laurie is amazing!! She’s my role model & inspiration." "Laurie, I so enjoyed our time together yesterday! I am feeling a shift already and I have begun listening to Attached on Audible. Woohoo!" "I so enjoyed my time with Laurie yesterday. The guidance she gave me was perfect for what I needed to begin to shift and move forward. I already feel things shifting! She also held space for all the emotions that arose as we navigated what I wanted to manifest for myself. 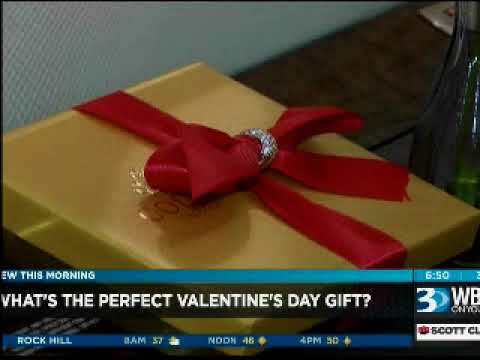 What a gift she is for those of us looking for a loving partner! Thank you dear Laurie!" "I was not nervous going into the first date like I normally am because I knew Laurie had already screened him out and that he'd be a good fit for me! It was such a great and liberating feeling!" "I wasn't lucky- I was smart. I hired you guys!!" "What I appreciate the most about the service Laurie provides is that it’s not just about finding the perfect match, but also identifying and acknowledging what you need and deserve in a long-term happy relationship. It’s been as much of an experience about self-discovery as it has been about meeting the right person who makes you realize why it never worked out with anyone else who came before them." "I embraced the matchmaking process with an open mind and an open heart. Placing complete trust in Laurie was a leap of faith and I was blown away with the results. Her guidance, coaching skills, and relationship knowledge are priceless. I was introduced to several great guys, but found true chemistry when I met "The One". He and I connected on so many levels instantly. We knew within the first few dates that our mutual search for each other was over. I cannot remember being this happy in a relationship. Thank you so much, Laurie, for all you do!"